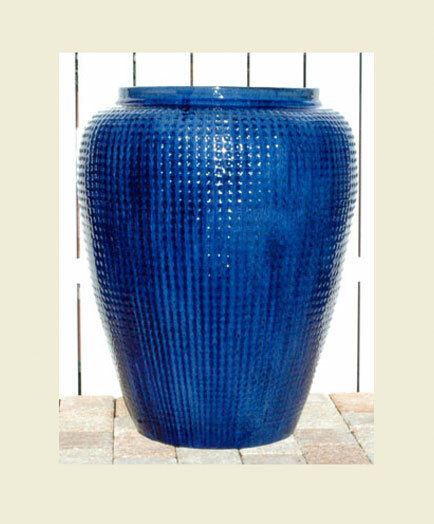 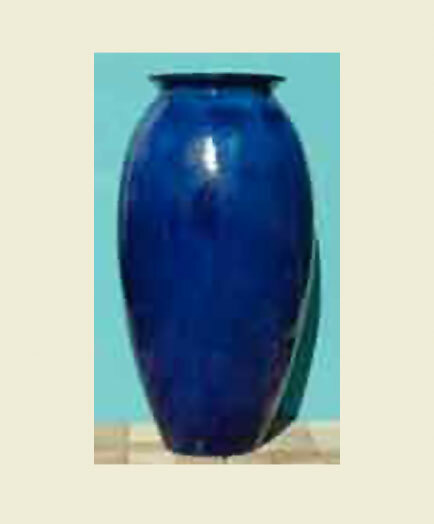 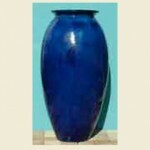 If you are looking to add a “splash” of color to your outdoor décor, our colorful glazed ceramic pottery may be exactly what you are looking for. 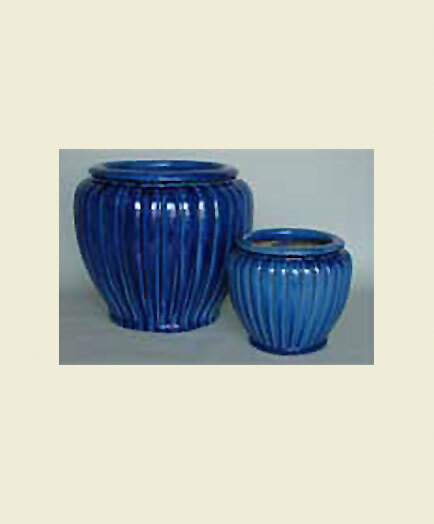 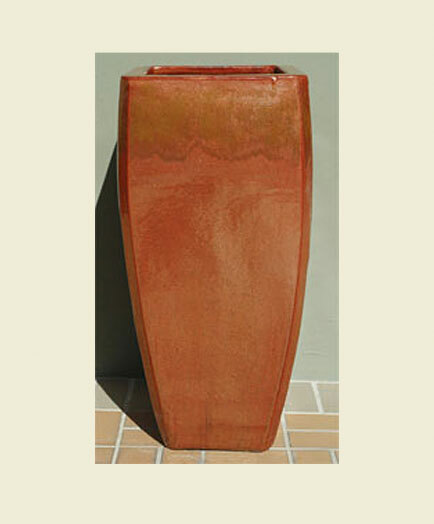 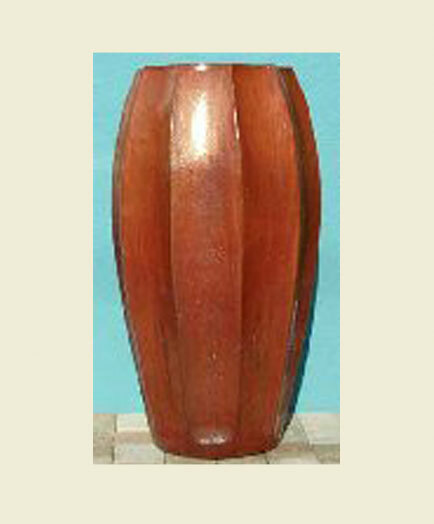 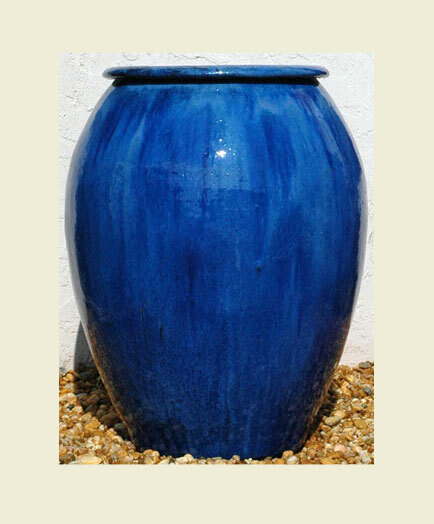 As direct importers of Vietnamese and Chinese Planters, our selection of vibrantly colored glazed pottery is outstanding and priced for the trade. 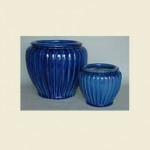 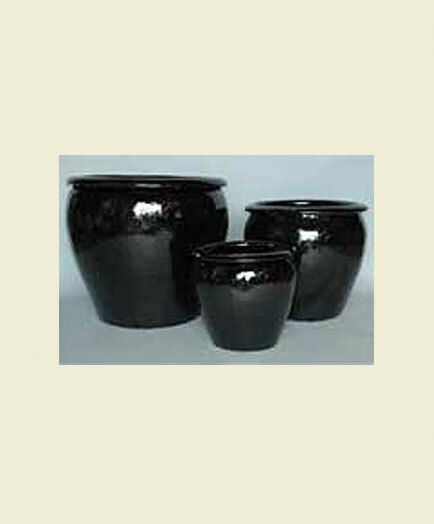 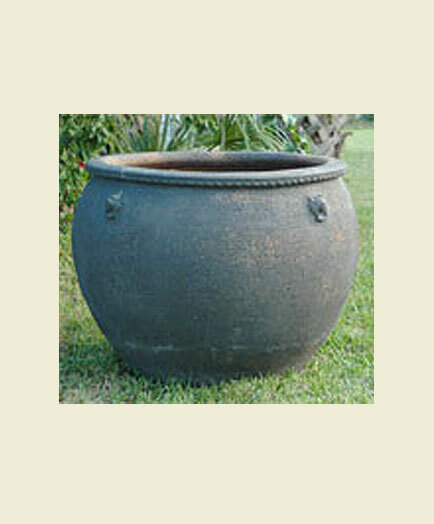 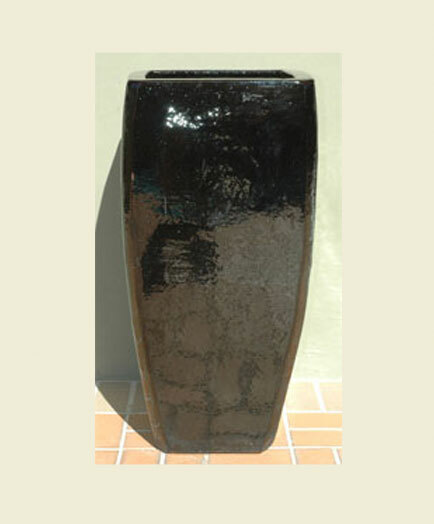 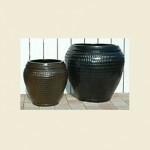 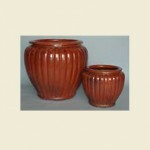 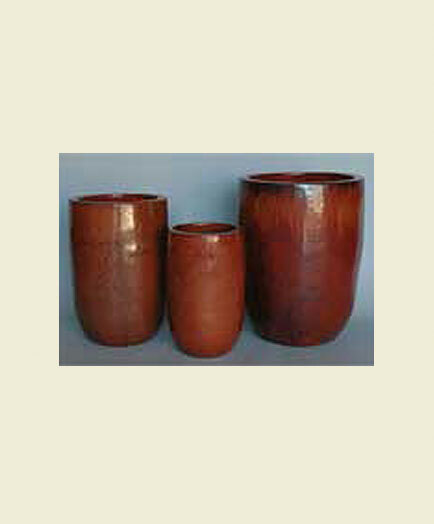 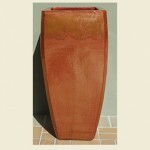 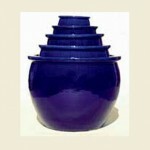 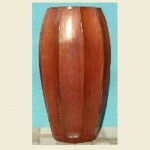 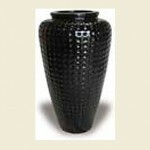 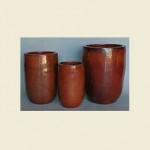 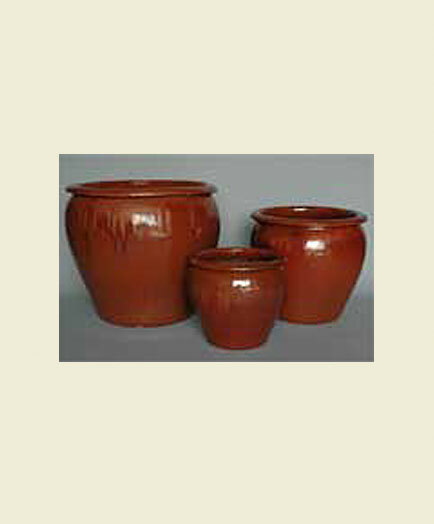 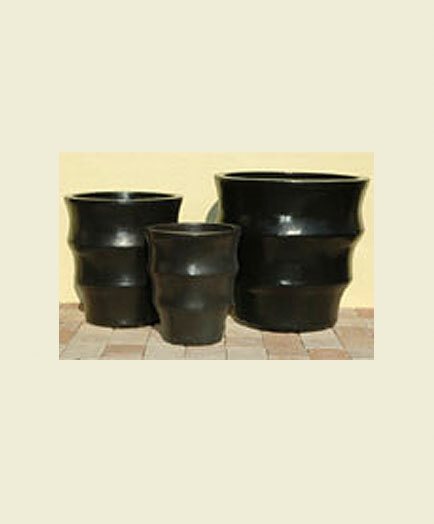 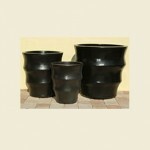 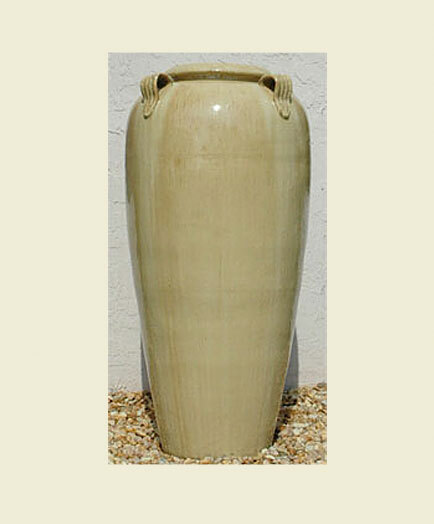 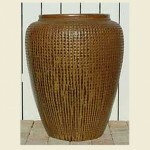 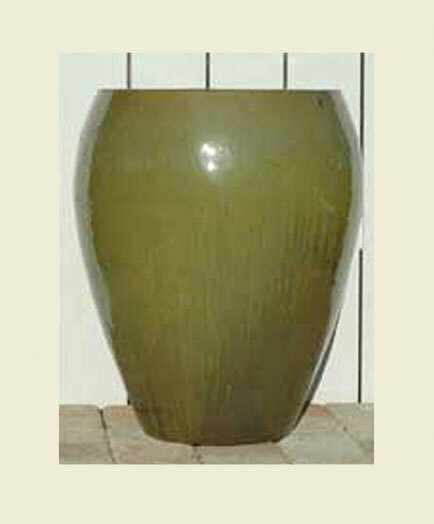 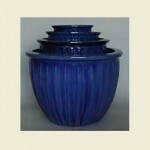 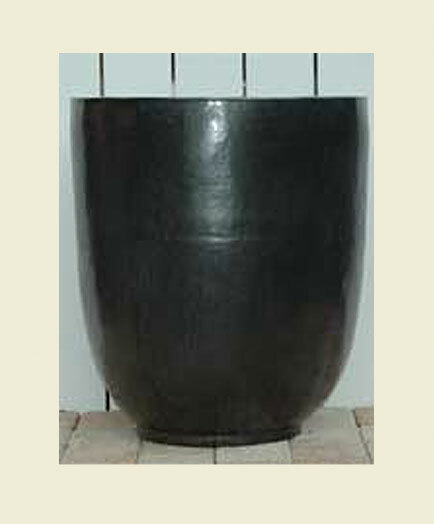 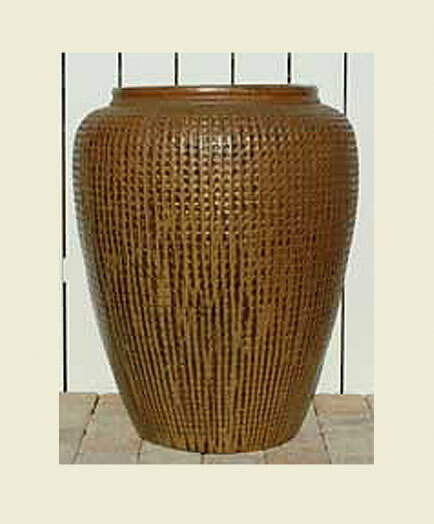 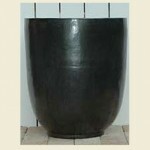 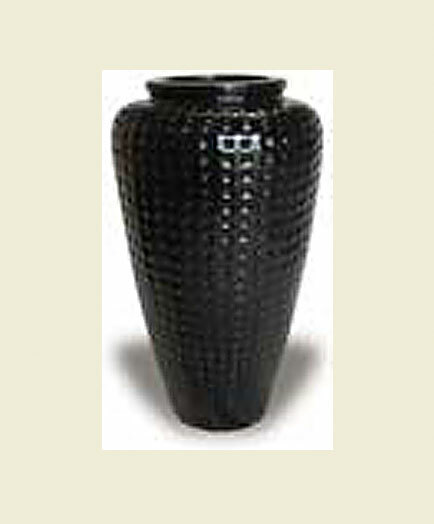 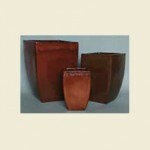 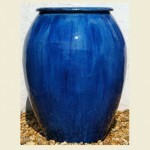 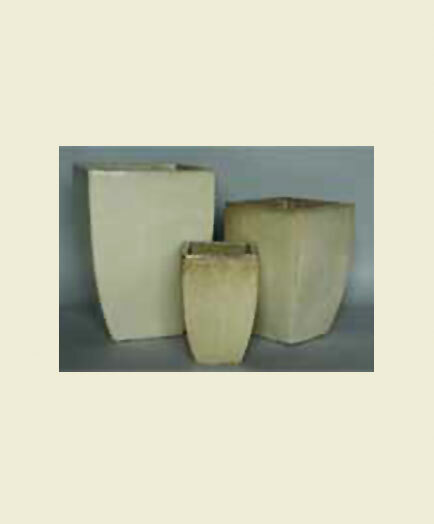 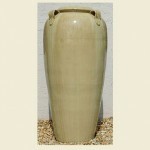 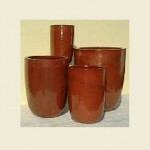 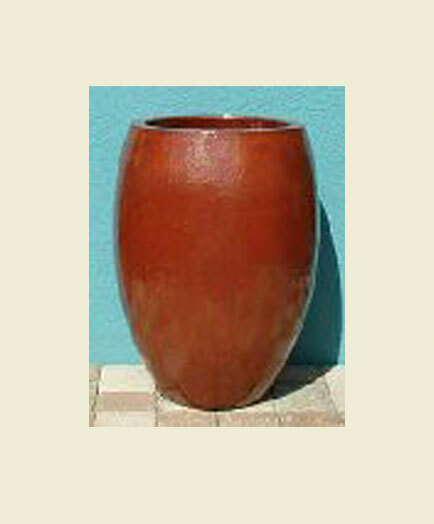 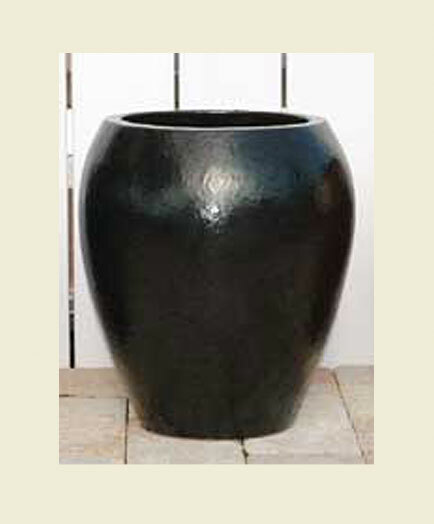 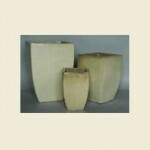 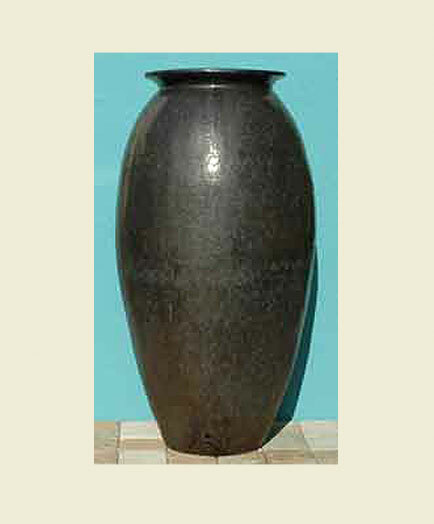 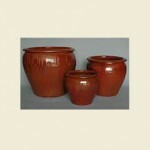 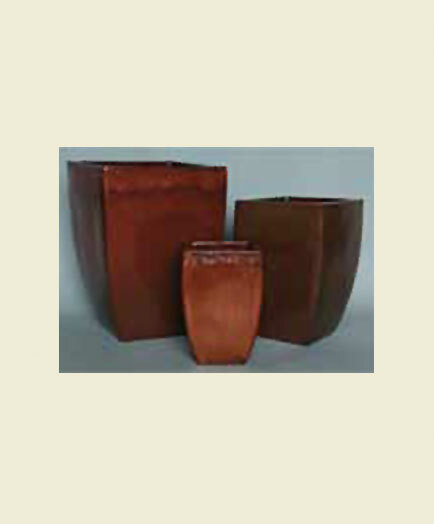 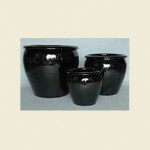 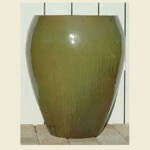 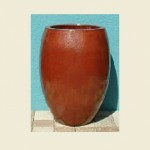 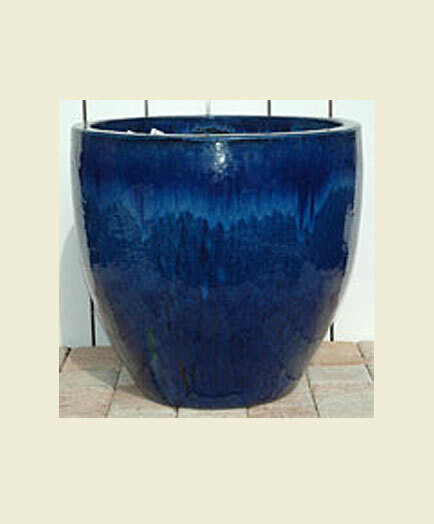 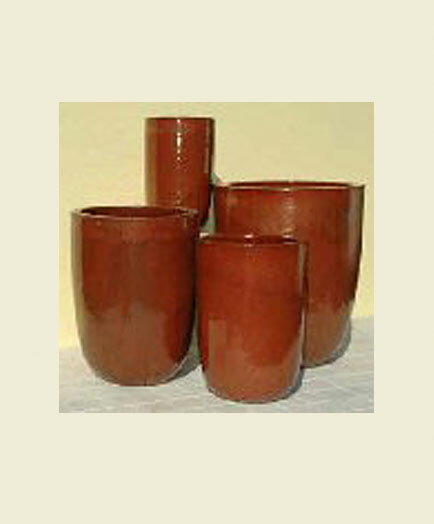 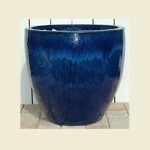 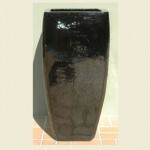 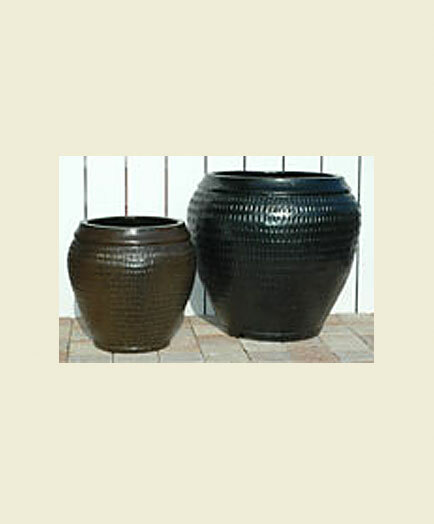 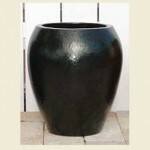 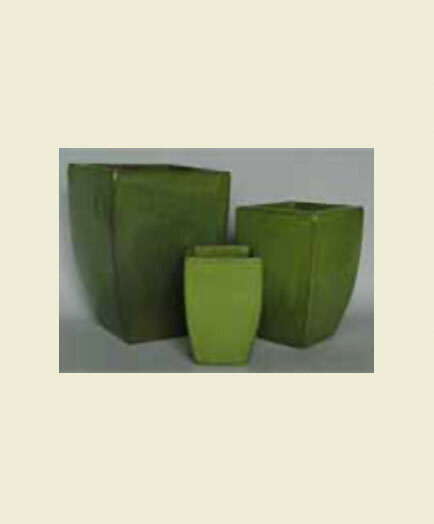 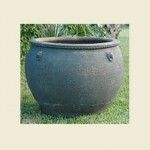 These are extremely durable indoor or outdoor garden pots and come in a wide variety of shapes, sizes and colors. 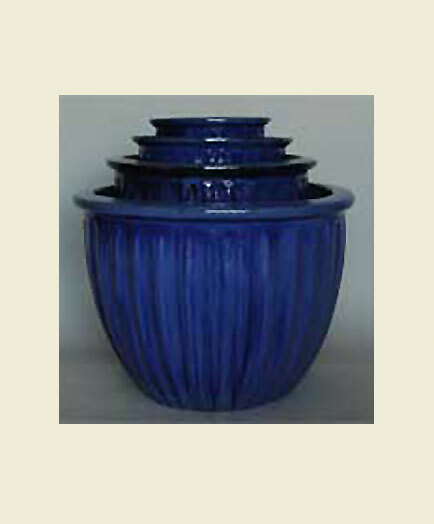 We continue to add on to our line of glazed ceramic pots with new selections available while still maintaining our most popular colors. 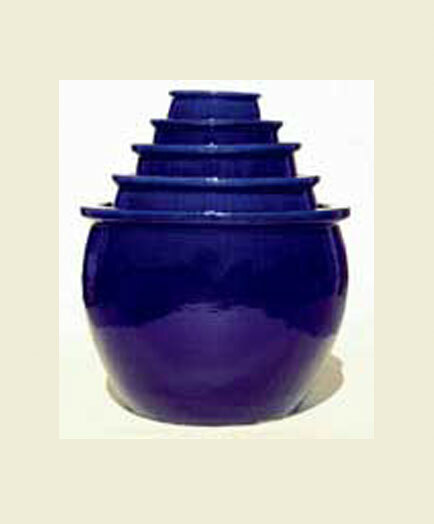 Our unique line of glazed ceramic pottery is ever changing with fresh new containers filled with pots and planters coming twice a year. 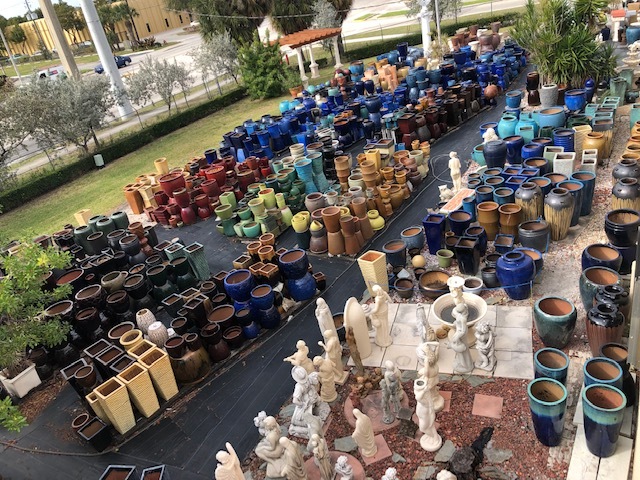 As you can see from the picture above of the outside lot of our storefront we have a vast in stock selection beyond whats listed on our site. 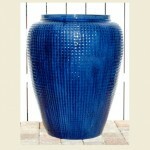 Come check us out in person, give us a call at 954-975-9533 to find out more about what we have to offer.